Zimbabwe: A farm under siege…why should it worry us at all? 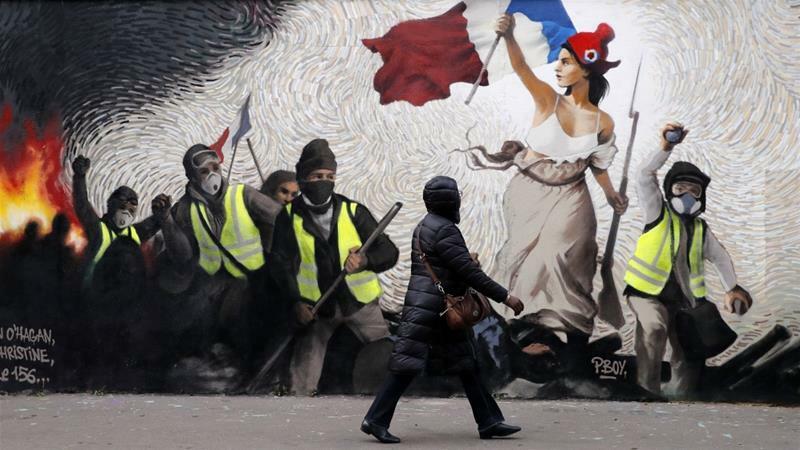 France is in such a shocking state as a consequence of globalism, the name adopted by Bolshevik-Capitalism, that it is likely that unless President Macron resigns then revolution might be the only solution. 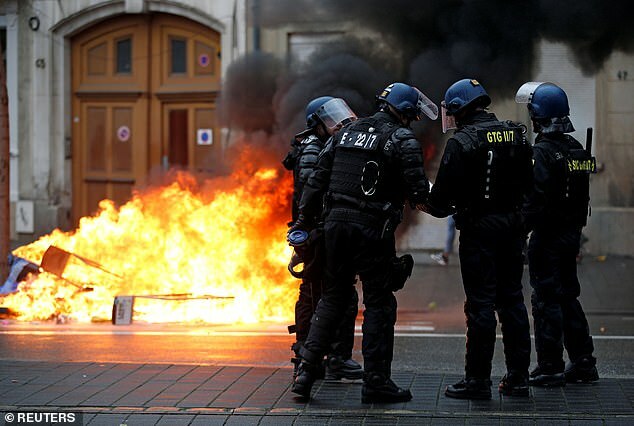 The French government is desperately trying to keep its exhausted police force onside following weeks of violent protests demanding economic reforms, improved living standards and the resignation of President Emmanuel Macron. 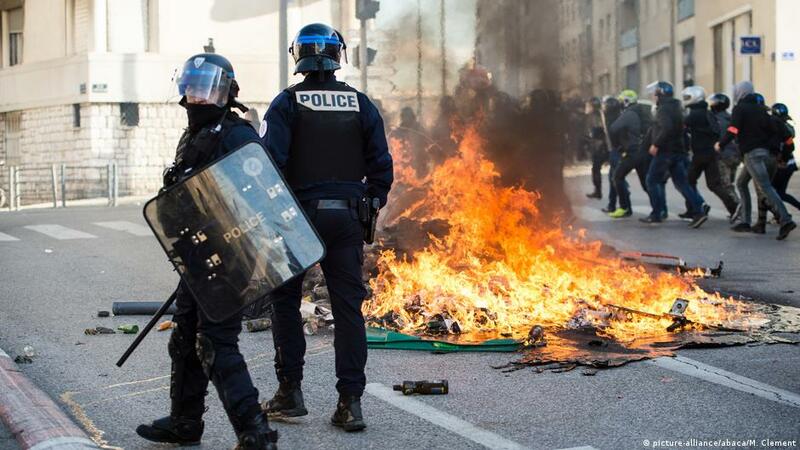 On Wednesday, French officials met with police trade union leaders to work out a deal to soothe anger in law enforcement ranks regarding overwork, unpaid overtime and difficult working conditions, Le Monde reported. 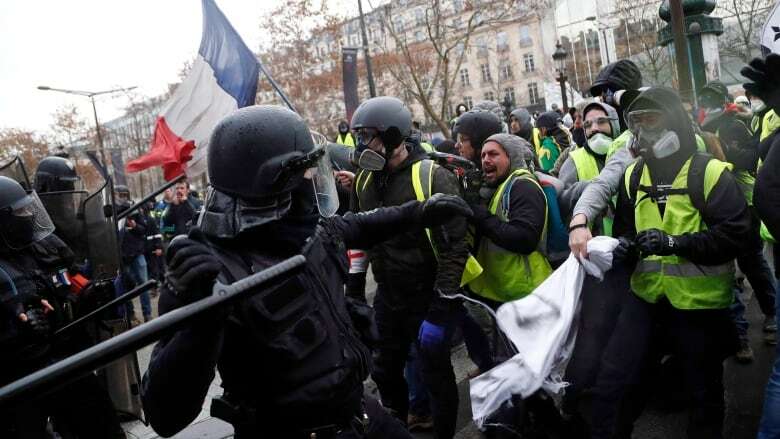 The government is offering a one-off bonus of around $342 to each officer deployed to face the gilets jaunes protests, totalling around $37.7 million. 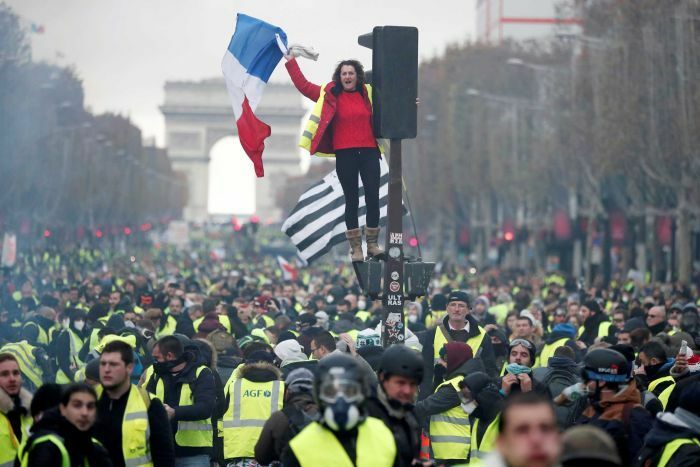 But this may not be enough to placate a force that claims to have been overworked and underpaid for years, unpaid overtime, for example, totals around $313 million nationwide, Le Monde reported. Secretary of State Laurent Nuñez told the RMC radio station Wednesday he would work on a payment schedule to address the government’s debts, though he warned that the exact details remain under discussion with the unions. As you can see- the leftist rubble are trying their utmost to discredit the global white genocide. WHITE NATION depends on your support. 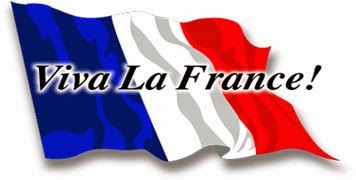 If you would too want to protect our ethnic identity and culture, please educate and inspire others to visit our site.